January, the month of those revolutionary resolutions that we often can’t seem to truly keep! We all know how hard it can be to maintain resolutions and keep up the motivation and encouragement to continue. 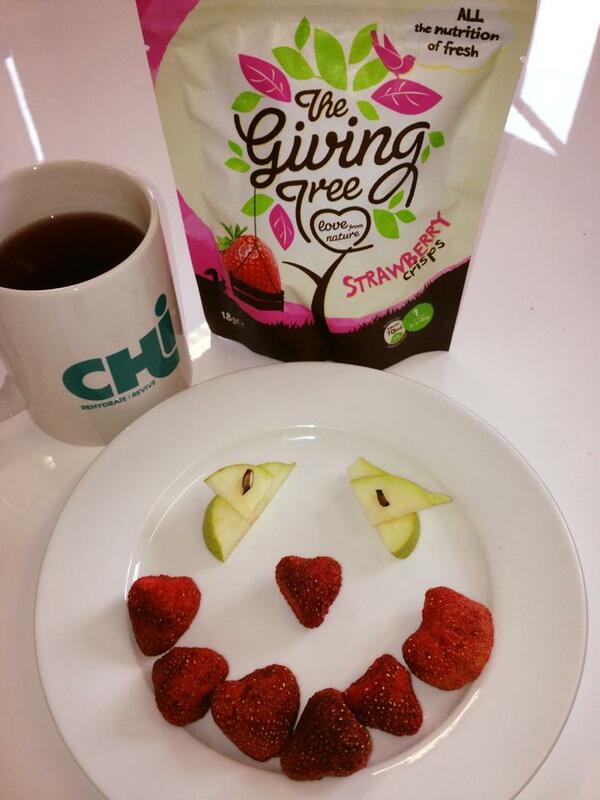 Here at Giving Tree HQ we’ve all been discussing ours, and the same topic is brought up post Christmas..healthy eating and getting rid of those pesky Christmas pounds! Weight loss isn’t the most important factor though, we just all want to be a better version of ourselves inside, and out! Over the festive period it is so easy to over indulge, with selection boxes up to our eyeballs, mounds of cheese and heaped bowls of crisps lying around the prezzies, it’s difficult to eat well and avoid the junk when you’re quite literally surrounded by it! 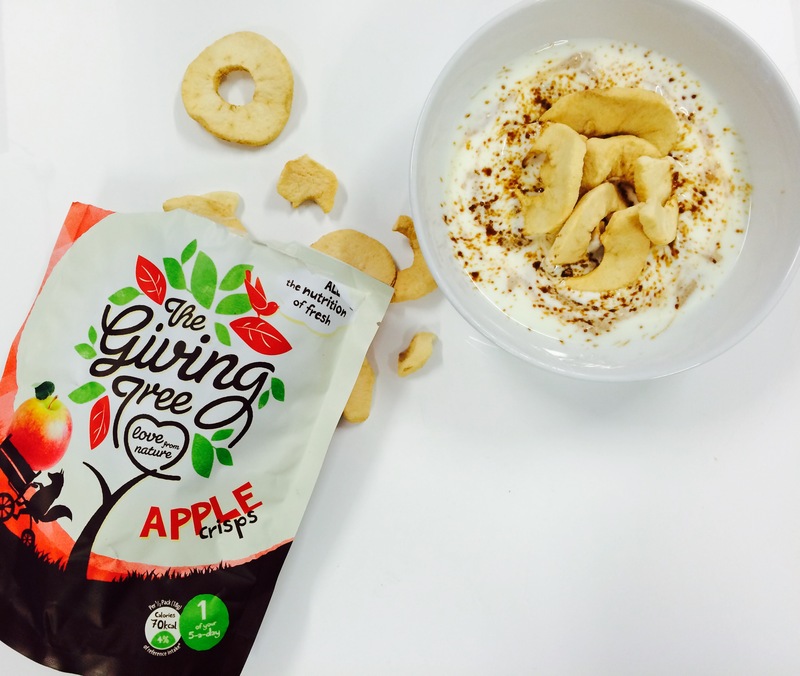 Not to worry though our lovely friends, as it’s not too late to swap that handful of naughty left over treats for a handful of Giving Tree fruit and veg crisps instead. 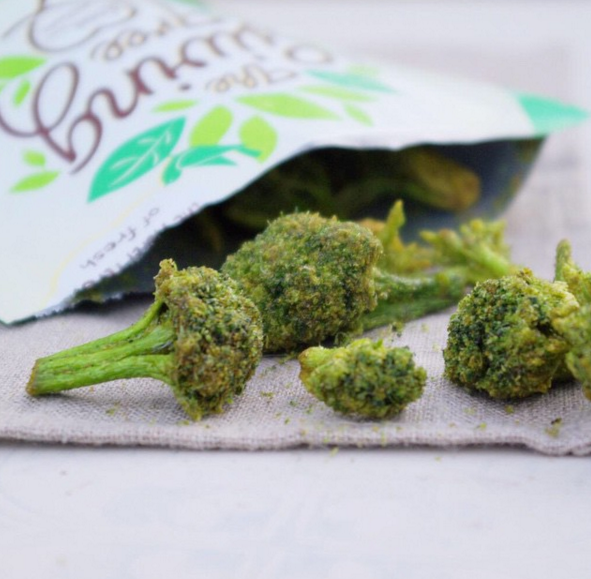 We don’t want to be pushy but our snacks are really very yummy! We aim to provide the tastiest snacks for every age. Children love ‘em and they’re the perfect size for lunch boxes or for the busy on the go health conscious consumer or even your granddad who may quite not believe you can now buy fruit AND veg crisps! And to help you along the way, our lovely stockists – Wholefoods and Ocado have Giving Tree on sale this month..so now there really is no excuse! To set you going for the New Year here are two easy recipes to follow for the perfect snack for any time of the day! Simply grab your favourite fruit, we like to use apples or pears, carefully cut into even similar shaped pieces. Now arrange into your favourite faces, perfect for children as a fun and easy way to get 2 of your portions of 5 a day! Another favourite recipe of ours is one that is ideal for a snack at any time of the day.. Ensuring the peanut butter has been at room temperature take a teaspoon full (you can add a little more if you like!) and gently swirl into the yogurt evenly. Add the apple crisps on top and sprinkle with coconut sugar..and hey presto – A filling, fruity and fun recipe for all ages and any time of the day!